how was everyones weekend? they always go by so fast. this was a good weekend. i had a little break from all of the craziness with school so i was actually fully able to enjoy it. 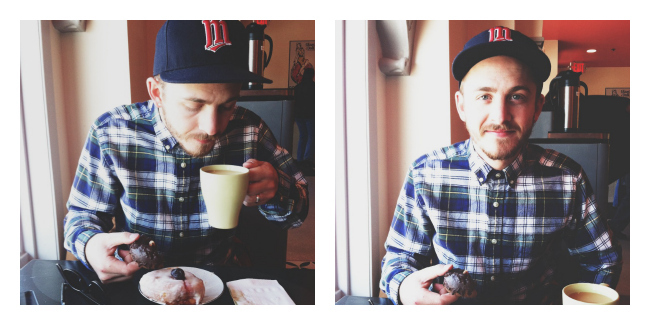 chad and i hung out with lots of friends, went window shopping in the city, and at this new doughnut in south minneapolis. 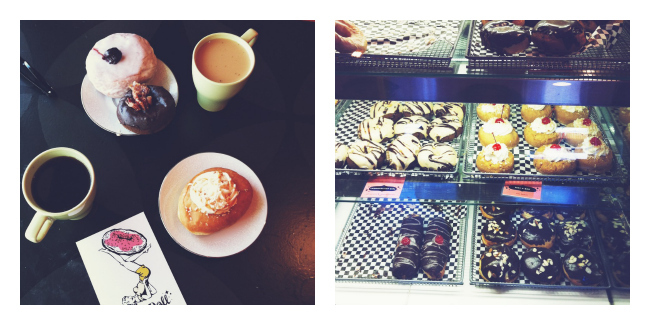 if you are in minneapolis you gotta check out glam doll doughnuts, let me just tell you it may or may not change your life. the weather has still been fantastic- i can actually handle being outside and not being completely freezing. what did you do? 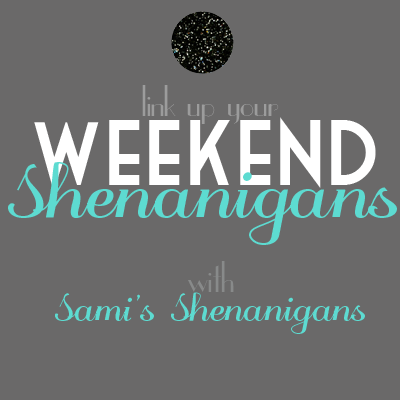 linking up with sami for the weekly update! Sounds like a brilliant weekend, so nice to get away from crazy school work. I know the feeling. Me and my boyfriend headed to an old stately home close to where we live, it was beautiful! I can't wait to try that donut place!! I've been hearing amazing things! This place sounds amazing and that is such a cute quote! You are so adorable! That looks like a fun weekend of exploring your city, and relaxation! I could use some of that these days! I totally heart your polka top!! I need to get me one, I just haven't been lucky enough to find one! Looks like you had a great weekend! And who doesn't love doughnuts, right?!! Hope you are having a great Monday! looks like you had a fun and sunny weekend. i am praying and praying that the sun decides to come out more this week than it did last week. i just CANNOT wait for spring. hopping over from the blog hop. sio excited the weather is changing! and i wore flip flops and shorts! it was a good weekend! 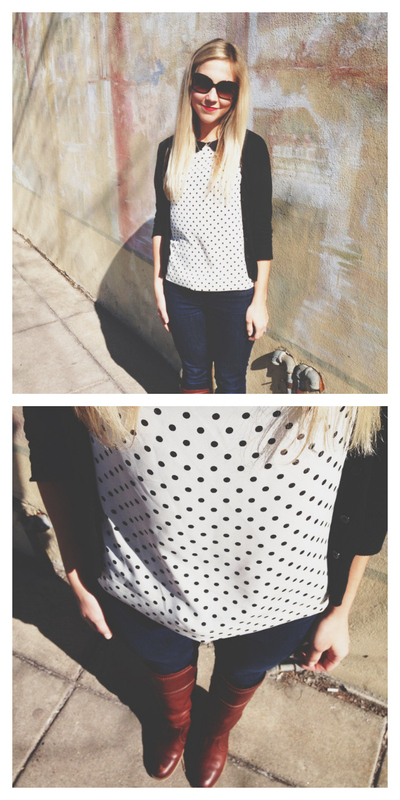 loving that polka dot top! That's real love! haha Cute photos, you look beautiful! Looks like such a great time! 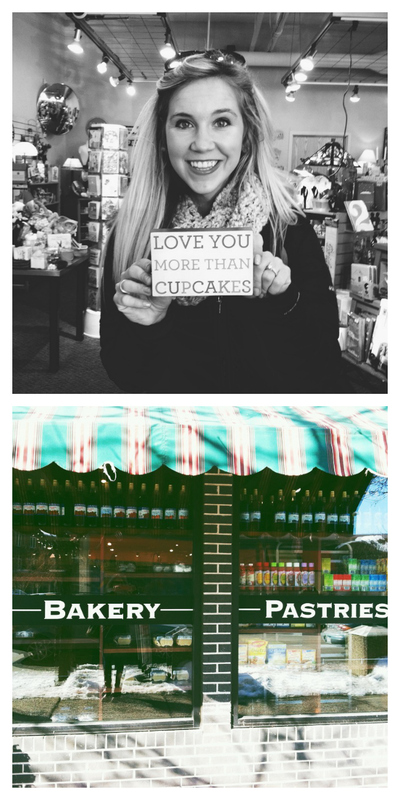 I love stuff like cute little donut shops and window shopping. When I was pregnant my boyfriend had a craving for jellyy donuts (yea I know weird I was the pregnant one and he was the one getting cravings! lol) anyways, we went to the donut shop almost every night to get him jelly donuts. Once my son was born he no longer wanted them. Love the polka dots! 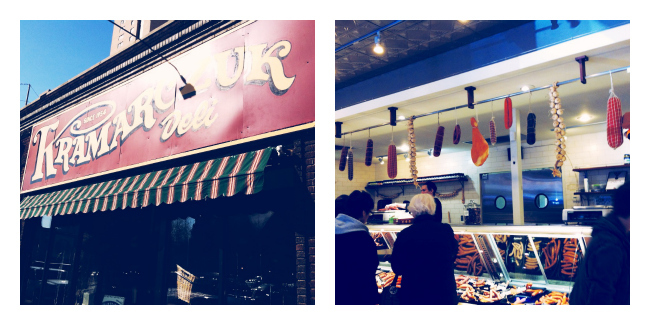 I can't wait to check that doughnut shop out!! Looks yummy! You literally are the cutest in that top!!! It is so nice!